It’s finally happened! 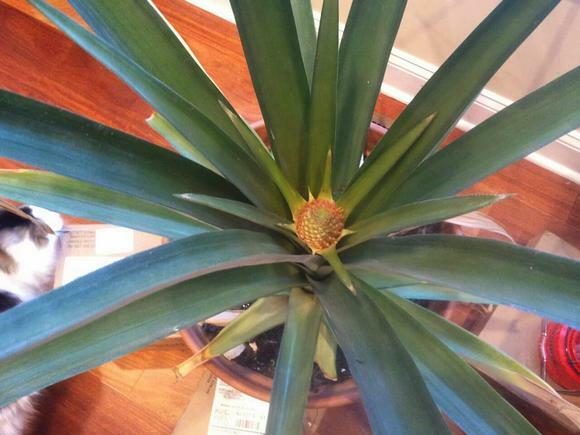 My pineapple is finally flowering WOOOOOOOOOOO! 😀 I can’t even believe it. I didn’t even notice it until I randomly looked over and took note that I probably need to water it. How Important Is A Candidate’s Belief In Evolution? I _am_ a monster…and I shall savor its flesh!